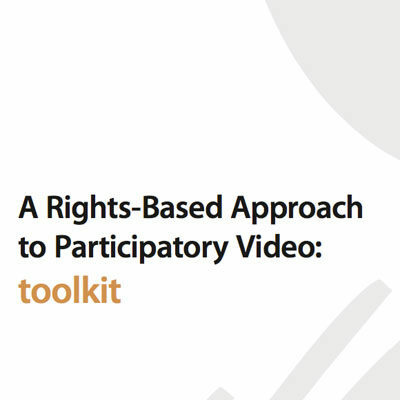 A unique resource full of ideas and techniques for Participatory Video facilitators to explore introducing Rights-Based Approaches into their practice. ‘Rights-Based Approach to Participatory Video’ is available as a FREE DOWNLOAD, see link below. This toolkit will be particularly relevant for those already undertaking Participatory Video, however we hope the methods, ideas, tools, checklists and resources will mean its contents are useful and relevant to a broad spectrum of participatory communications and media practitioners. 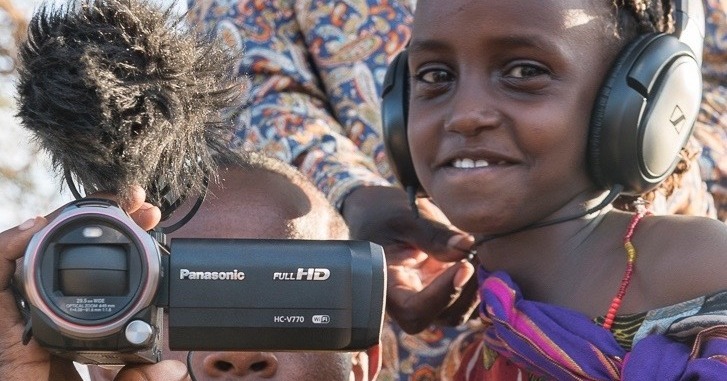 Please note: We are not experts in the field of human / civil rights, and this toolkit has been written based on early experiences of applying Rights-Based Approaches to a range of different Participatory Video projects. Nevertheless, we believe in sharing what we learn as a way of developing new approaches to Participatory Video and pushing the boundaries of practice for everyone. With that in mind, we invite and encourage practitioners to send us feedback and suggestions to improve this resource. ‘Rights-Based Approach to Participatory Video’ was written by Gareth Benest, InsightShare.